REGISTRATION IS OPEN! 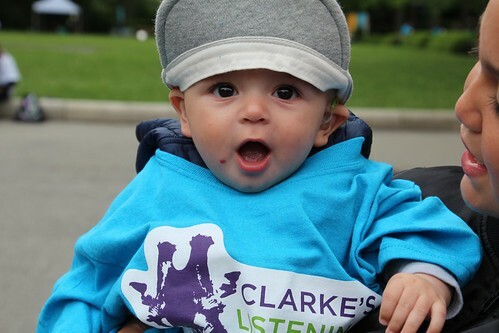 Register now for Clarke New York’s 2nd annual Listening Walk at the Zoo! To receive a custom team t-shirt, you must be registered by May 1. 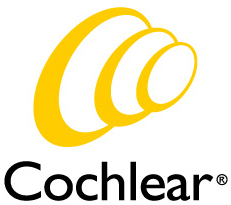 After May 1, registrants will receive a general Listening Walk t-shirt but sizes and quantities will be limited! We've made a change to our event ticketing and registration schedule in an effort to ensure an excellent experience for all event attendees. This shift means that registration will close at 11:59 pm on May 19. We apologize for the change in plans! We will waive the planned event ticket increase (from $30 to $35) enabling all attendees to register for $30. As a reminder, there will not be on-site registration. Please register by May 19 and email us with any questions!